Dairy Energy specialise in the planning, installation, commissioning, funding, service and maintenance for the lifetime of the Anaerobic Digestion (AD) Plant. 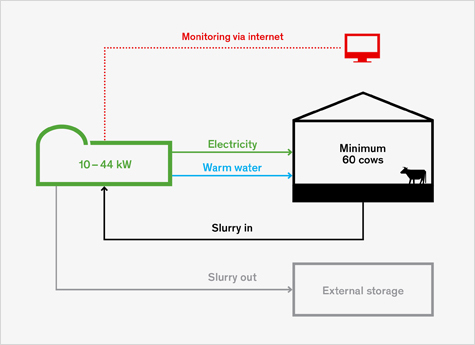 The systems installed are specifically designed for dairy farms and use slurry to produce gas and electricity for use on the farm and to pass back to the grid. Our years of experience working with alternative energy sources for farms, land owners and estates and dealing with the complexities of criteria, planning and funding routes gives our clients access to unique set of knowledge and skills. We pride ourselves on offering the correct advice and service to our clients, we listen and recommend solutions that are right for your business. Most of our business is gained through referrals as our customers are happy to recommend us to their associates. We work in conjunction Belgian firm, Biolectric who have their AD plants installed in over 100 countries and are leaders in the industry. 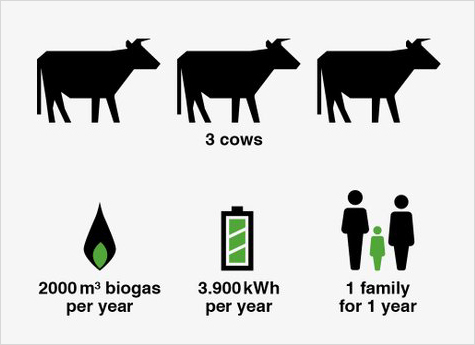 Why a Biolectric AD Biogas system from Dairy Energy? The AD sector has been inundated with medium to large scale systems that can be a full time business in their own right and require significant diversification into arable crops for additional raw fuel. 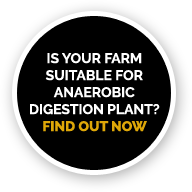 The Biolectic AD Biogas system is designed to run on dairy slurry with excellent reliability and can be matched to the farm’s own energy to increase payback. There are other micro/small scale systems on the market but they don’t offer the same return on investment because they are at least 30% more expensive to purchase. 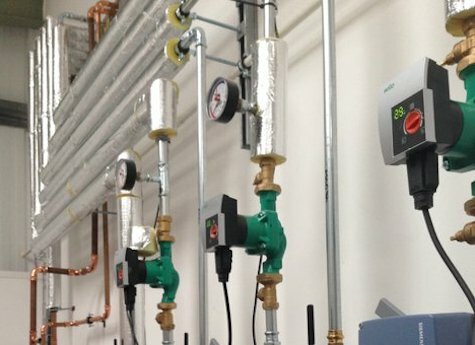 We’ve partnered with Biolectric as their systems are award winning, and with over 140 systems up and running throughout Europe they are well proven in terms of reliability and production. The inspiration of Biolectric originated in 2009 after seeing that there were no mass produced micro scale AD plants in Europe. After building a proof-of-concept installation in 2011, Philippe Jans – reinforced by the investor he found in the family Westerlund (Taste Invest) and together with Jan Palmaers and Jonathan Schrauwen – established Biolectric. 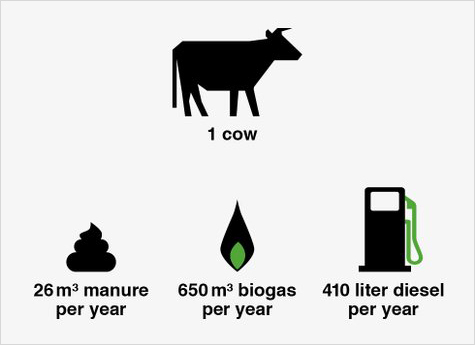 Since building the first micro digester the system has seen many technical innovations (some patented) that has increased reliability.